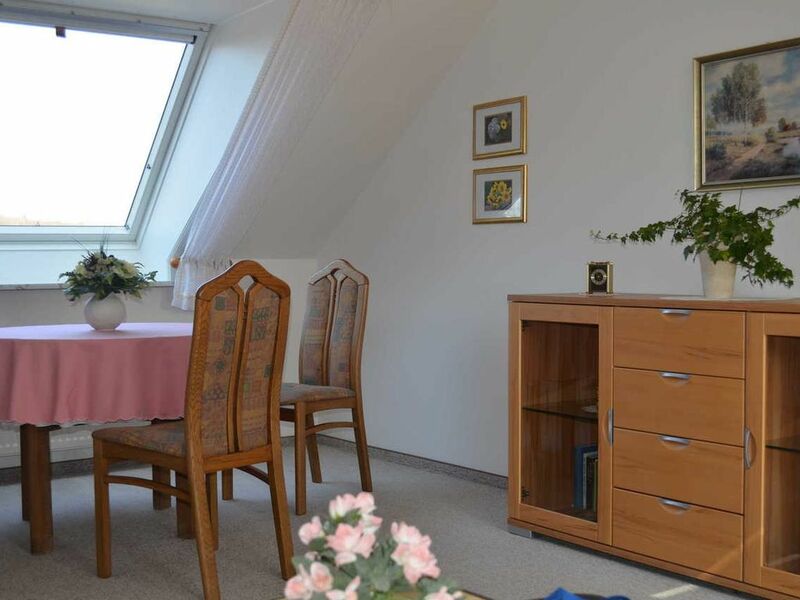 The very neat apartment house is located in the Liebfrauenstraße in the western city of Bad Bevensen. The apartment is located in the 2nd Upstairs. Very quiet and beautiful residential area, approx. 500 m from the city center and approx. 1 km from the Kurhaus. Parking and bicycle storage available. Beautiful garden with a separate seating area for the guests. On request transfer from and to the train station. Not suitable for mechanics.